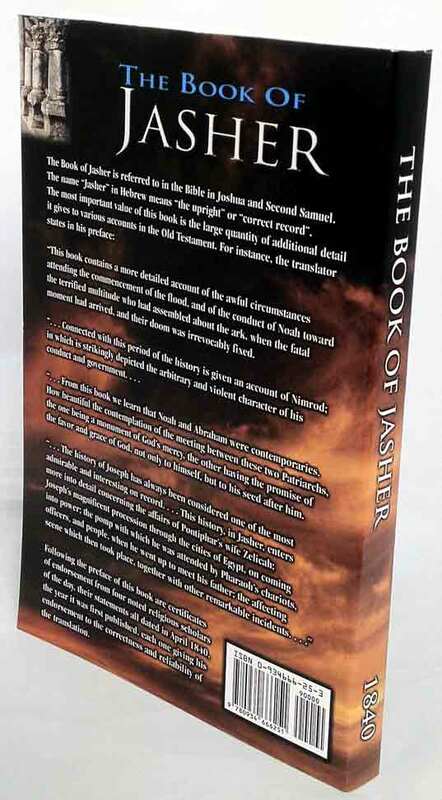 "THE MOST PRAISED AND RECOMMENDED VERSION BY BIBLICAL SCHOLARS FOR YEARS." 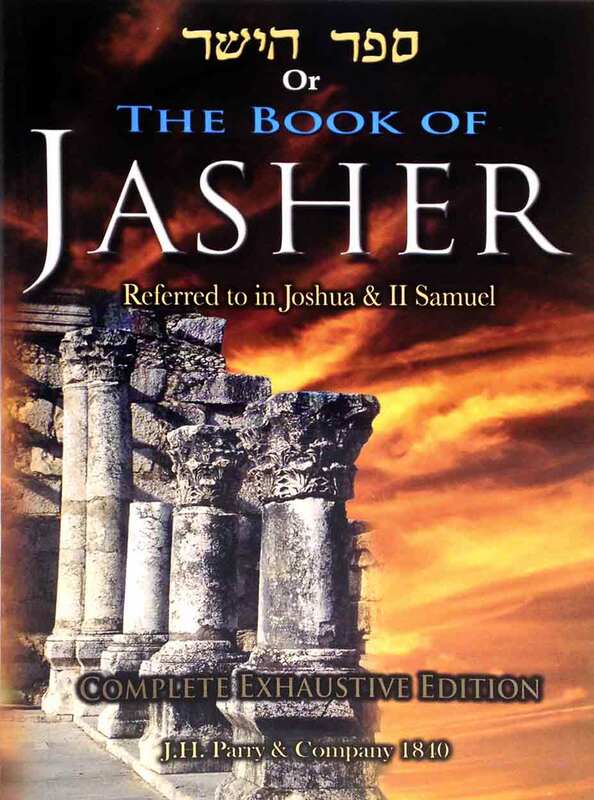 The Book of Jasher is referred to in the Bible in Joshua and Second Samuel. 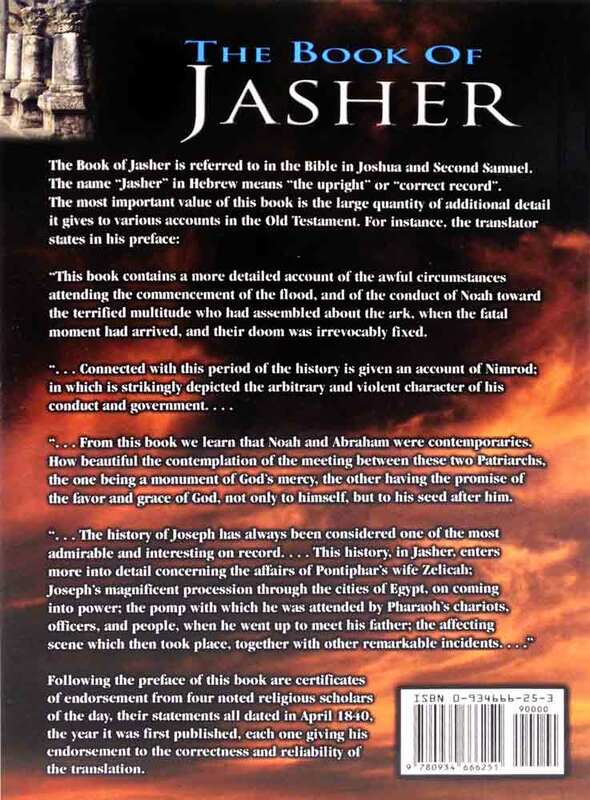 The name Jasher in Hebrew means; the upright or correct record. moment had arrived, and their doom was irrevocably fixed. conduct and government. . . .
. . . From this book we learn that Noah and Abraham were contemporaries. the favor and grace of God, not only to himself, but to his seed after him. scene which then took place, together with other remarkable incidents. . . . 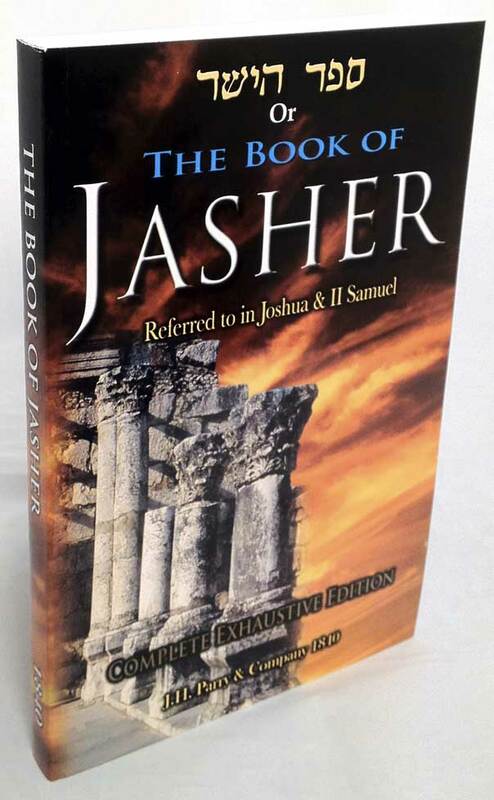 The Book of Jasher 2017 Complete Exhaustive 1840 J.H. Parry Edition...available on Kindle 5.0000 out of 5 based on 1 ratings. The intimacy and attention to detail in this book is astounding to say the least. I am recommending it to all of my friends. That Noah and Abraham were so close is incredible. The accounts of what went on in Sodom. The relationship between Abraham, Ishmael, and Isaac... this book is a must read for any one who loves to read the old testament.